I would love to read at your event or institution, or chat with your book club. We can use skype too! As a writer-editor I have worked in mainstream, alternative and on-line journalism, with non-profit organizations, and published fiction and poetry. In the 1980s, I worked for English-language newspapers and magazines in Bombay/Mumbai, India and came to Canada as Distinguished Visiting Journalist in 1990. I returned to do a Masters and then immigrated. After working for Canadian environmental and international development organizations, including a stint abroad as technical advisor to HakiElimu, a dynamic, Tanzanian, non-profit, I followed my partner to his hometown, Montreal, and went freelance. As a fiction writer I have received writing grants, published in literary journals and anthologies and read extensively from my work. 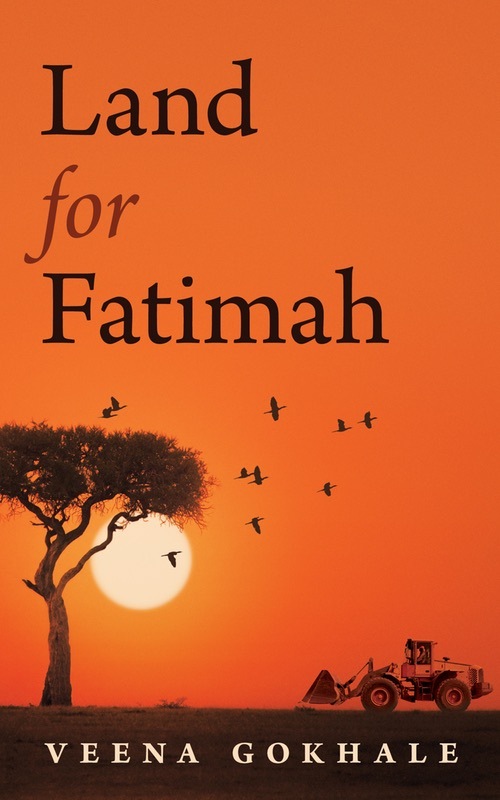 My new book Land for Fatimah was published by Guernica Editions in March 2018. 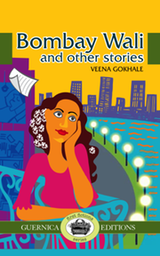 They also published Bombay Wali and other stories in 2013.